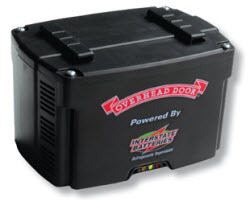 Our strongest, 140V motor delivers the power to lift almost any residential door. 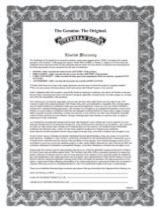 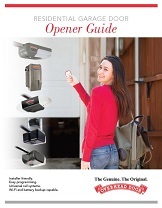 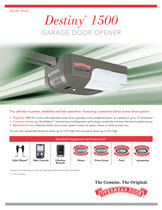 Destiny® 1500 garage door openers are assembled in the USA. 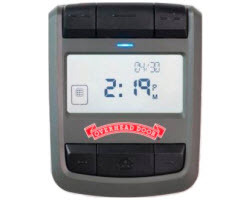 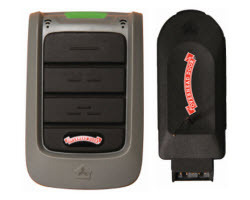 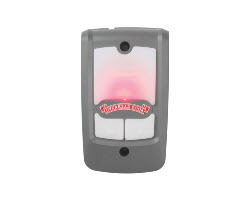 The latest in CodeDodger® technology that selects a code from billions of combinations each time a remote or wireless keypad are used. 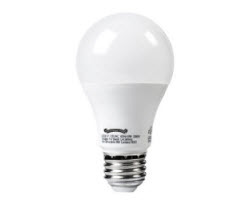 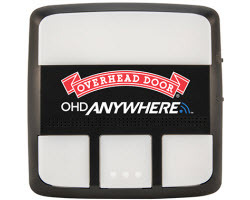 Helps prevents piracy of the radio signal for the utmost in security. 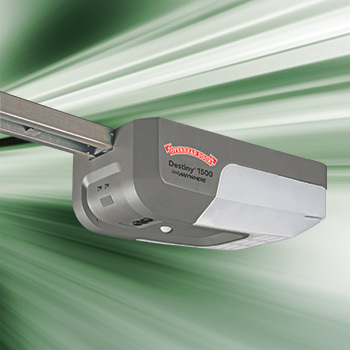 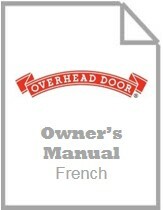 Programming Homelink® to Overhead Door Destiny® Openers.